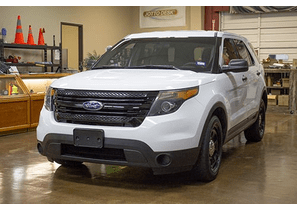 Used Police Cars & Vehicles For Sale. 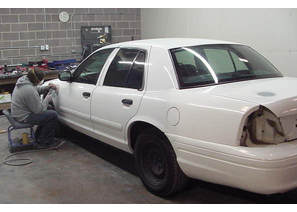 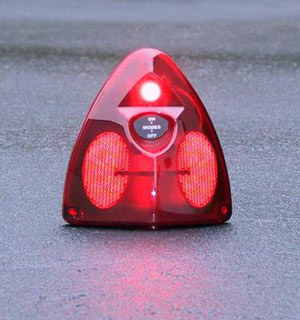 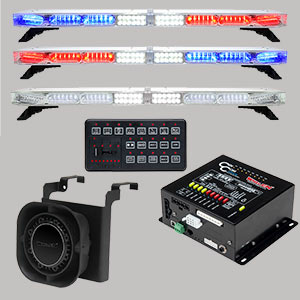 Completely equipped with emergency equipment or buy just the car, we can ship 1 or more, completely reconditioned Police Interceptors anywhere in the US. 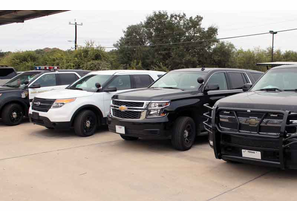 We are interested in purchasing your agency's surplus police package vehicles that are under 90K miles.